Democracy in Eastern Europe – an institutional bet gone wrong? It is now commonplace to observe that democracy in Central and East Europe (ECE) is not in rude health. But despite a plethora of commentary on ‘democratic backsliding’ and ‘illiberal democracy’ and an uptick of academic interest in topics such as ‘de-democratisation’, ‘de-consolidation’ ‘democratic regression’, this is little agreement on the nature the problem – and still less on its causes. 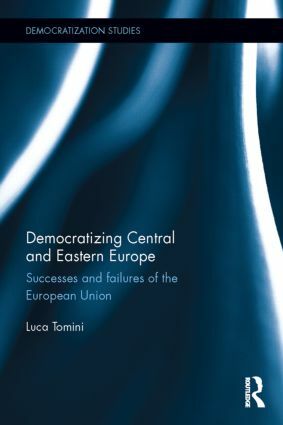 An interesting light is cast on the issue is cast by Luca Tomini’s book Democratizing Central and Eastern Europe: Successes and failures of the European Union, which is interestingly poised between the optimism of the post-accession period and the pessimism and fearfulness about the region’s democratic development of today. democratic consolidation is best understood as the absence or prevention of authoritarian backsliding rather than the expectation that democracy is here to stay and that the key to the process was so-called horizontal accountability: the extent to which governing elites’ ability to concentrate power or plunder the state is held in check by institutions and norms. For practical purposes. he suggests, his means focusing on 1) constitutions, constitution-making and executive-legislative relationships; 2) policies to keep elites from systematic corruption; and 3) the extent to such policies political players in practice accepted the legitimacy of new constitutional settlements. Tomini examines these processes in the three countries in the region . Poland, Slovakia and Bulgaria. All three emerge quite well in terms of domestic institutional safeguards. Poland had a shaky and incomplete constitutional system as it emerged from its negotiated transition in 1989, which was only narrowly reformed with the passage of the less -presidential constitutions against the objections of conservative right-wing opposition in 1997. Slovakia had vaguely defined institutional and constitutional powers proved ample opportunities for unscrupulous politicians to exploit until the watershed election of 1998 allowed a pro-European liberal coalition to build in clearer lines of accountability. Bulgaria, surprisingly, comes out as institutionally the most rapidly consolidated democracy of the three: a clear constitutional settlement and stable party system quickly emerged with no need for re-engineering. All three survived initial democratic ‘stress tests’: Poland’s 2005-7 conservative national government of Law and Justice (PiS) – along with populist and Catholic fundamentalist partners – tried (and failed) to impose a majoritarian logic. Slovakia, having survived the illiberal challenge of Vladimír Mečiar’s Movement for a Democratic Slovakia (HZDS) and its workerist and radical-right allies in mid-1990s, did not face similar problems when Robert Fico’s Smer, seen by many as kind Mečiarism ‘lite’, emerged as dominant governing party a decade later. Bulgaria’s economic and social performance was often dire, pushing the from crisis to crisis, but its robust institutions Tomini argues enabled it to weather the economic and party-political storms of 1996-7 and (more controversially) the much deeper crises; the rise and fall of newparties; and protest waves of 2013-4 better than it might otherwise have done. A central preoccupation of the book is role of the European Union in supporting CEE’s democratic consolidation. It tells the now familiar story of how as candidates for EU membership CEE states were required be functioning democracies with rule of law, liberal freedoms and minority protection. And of how the European Commission tried midway to beef them up when it became clear that once a candidate state entered the negotiation phase there were few effective sanctions to punish miscreant elite other than putting off accession for a year or two. 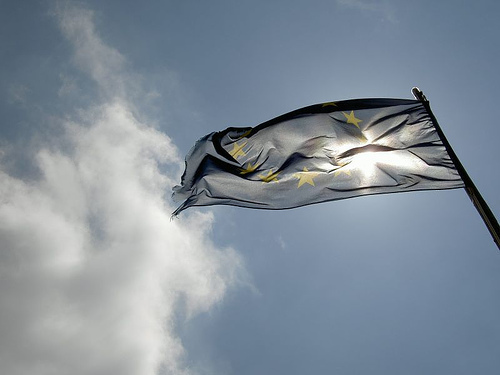 Was the EU in the end a force for democratic consolidation? 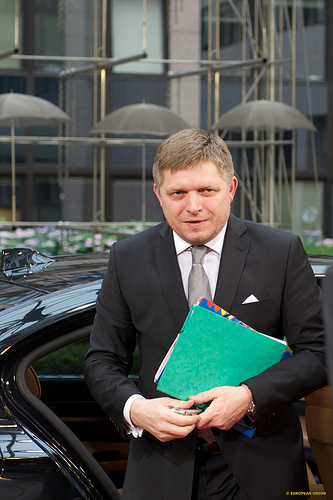 The initial thumbs down given to to Slovakia on entry negotiations in 1997 certainlycontributed to the electoral defeat of Mečiar the following year. However, Tomini concludes, it is hard to say that in any of the three countries the EU really made a difference” to the key mechanism of horizontal accountability – domestic political dynamics mattering more. Tomini’s depiction of a rather toothless EU always some way behind the curve when it comes to democratic consolidation has been borne by the Union’s difficulties deal with illiberal ruling parties in Hungary and Poland. But the book – the bulk of which was researched in 2011-12 – overestimates the power of horizontal accountability to lock in democracy. Subsequent developments in Hungary and Poland developments have brutally illustrated how easily traditional mechanisms of vertical accountability – elections and the governments they produce – can trump even the made constitutions or the supposed ‘anchoring from above’ of European Union (now preoccupied with the refugee crises and Brexit). In underestimating the illiberal and populist potential of CEE societies and some their supposedly mainstream politicians, and over-estimating the power of formal checks and balances however, he was, however, clearly not alone. The entire EU strategy towards the region since the crucial decision to enlarge eastwards in the early-mid 1990s was in many ways a giant bet on formal institutions and the power of economic incentives, which seems increasingly – and in crucial cases – not to have come off.